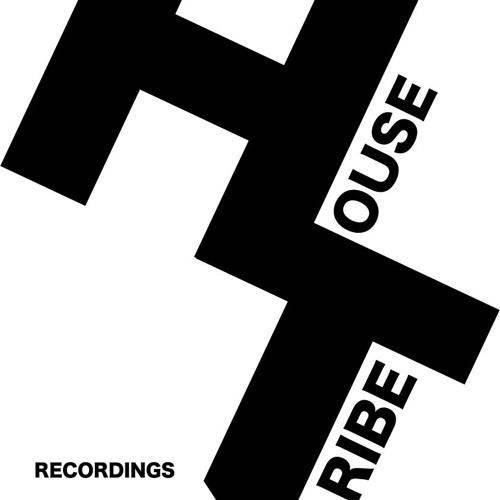 This is the Japanese label mainly focusing on Deep, Tribal and Tech House. The official party of this label is held at Womb,shibuya, and makes the crowds going crazy about the beats of house musics. The main organizer of this party, YAMARIKI, is the owner of this label and the actual party is going to be like one of the biggest parties all over the world.